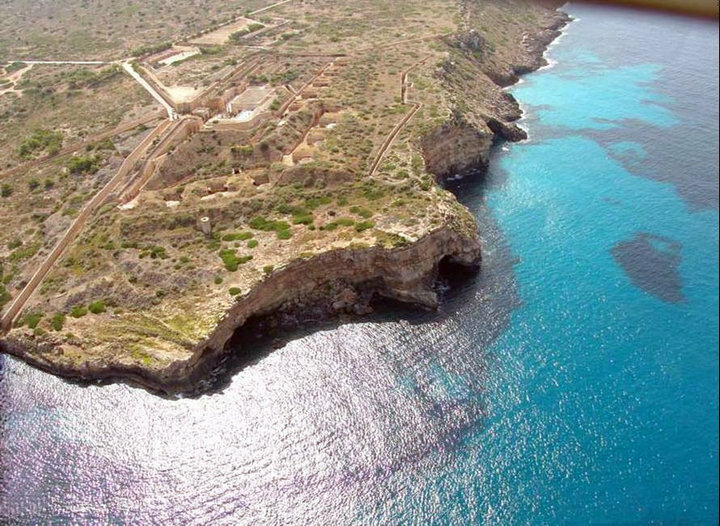 Cap Rocat is a former 19th century military fortress located in the most secluded area of the bay of Palma de Mallorca. Stunningly blended into the landscape, this magnificent fortress has been totally refurbished without altering its unique architecture and its natural environment. Architect Antonio Obrador of Aodenario has maintained many of the fortress's original features using bullets for door handles and gun carriages for cocktail tables. The former fortress halls have become relaxing areas, where different scenarios have been recreated, together with private lounges for exclusive use of the guests. In summer, the former patios are transformed into pleasant lounges where one can enjoy the warm summer nights. The former gunpowder depot, excavated into the rock, is transformed into a magical place at night for special events, where guests of the event can enjoy a cocktail and music without disturbing the privacy and calm of the hotel guests. 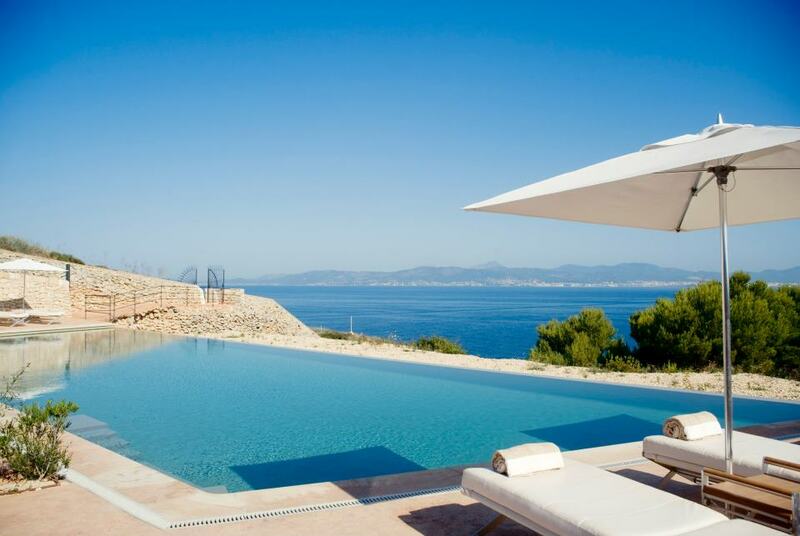 As well as an infinity pool, Cap Rocat has its own cove where you can swim, snorkel or kayak in the turquoise sea. 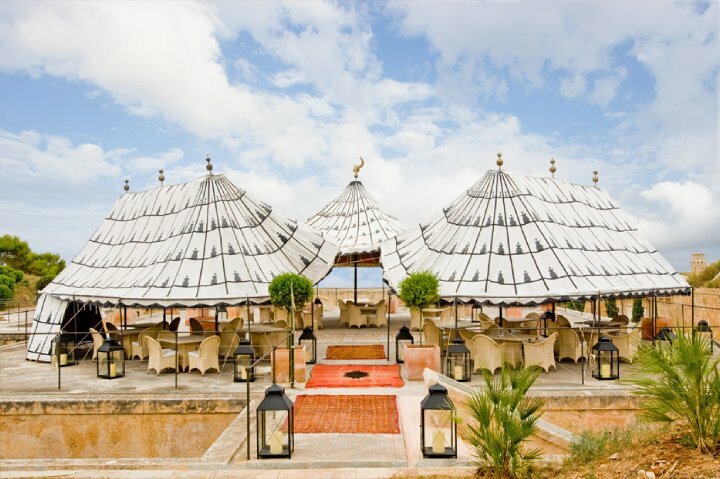 In its magical and architecture and bay setting, Cap Rocat has put its warring history to set and created a peaceful, romantic Mediterranean hideaway. You can find more information about this location on their website or by liking their Facebook page.